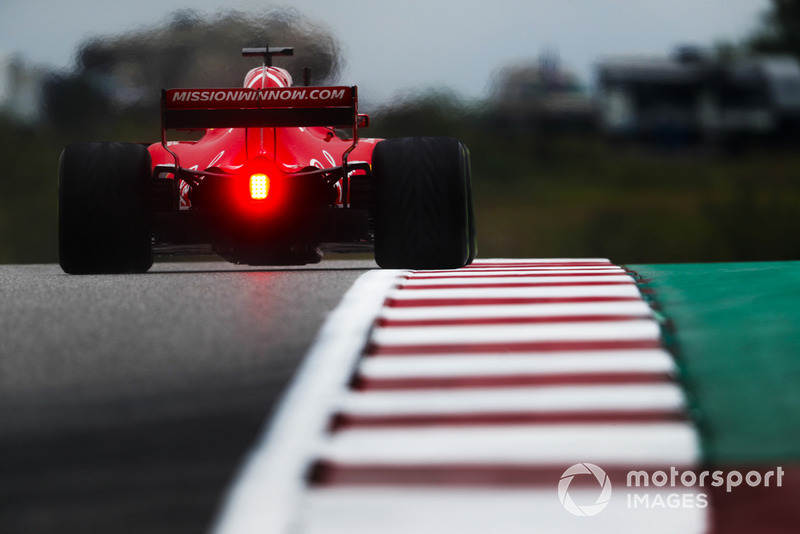 Sebastian Vettel’s punishment of a three-place grid drop for the United States Grand Prix and licence penalty points is “quite harsh”, Toro Rosso Formula 1 driver Pierre Gasly believes. 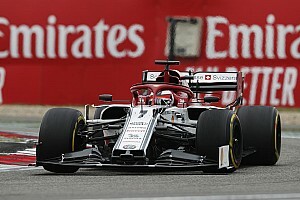 Vettel picked up the penalties on Friday for failing to slow down sufficiently during a red flag period in the first practice session, after Charles Leclerc’s Sauber had deposited gravel on the track on the exit of Turn 9 and through the left-hand Turn 10 kink. 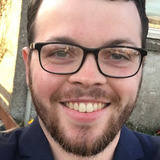 Although video footage showed the Ferrari driver had backed off considerably through the esses approaching that part of the track, the stewards deemed he was still travelling too quickly. 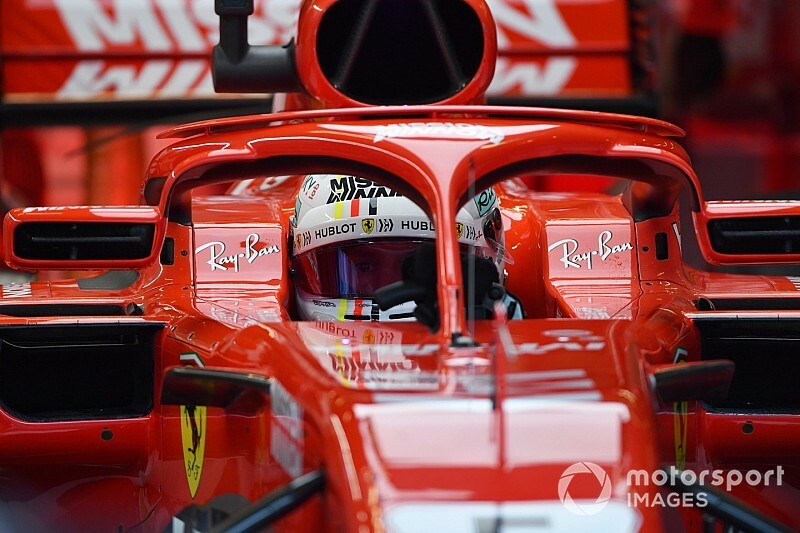 F1’s sporting regulations were tweaked this season to force drivers to stay above a minimum time at least once in each marshalling sector (regular intervals on the track denoted by FIA light panels). Gasly said: “It’s quite a harsh penalty, if you’ve been really careful when you pass in front of the crash and just after you don’t pay attention so much and you get a penalty like this. 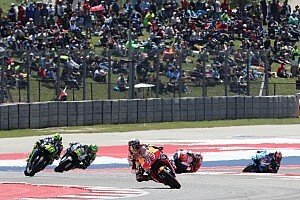 “Before, if there’s a crash and a red flag you just slow down a lot in the place you had the crash and then after that you drive carefully, and it’s not like you need to respect a certain time. “It always worked in the past. Now it’s quite strict, but at the same time rules are rules and you need to respect them. 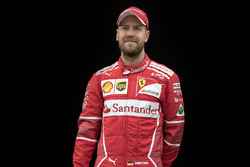 Vettel’s grid drop is another blow to his slim title hopes, as championship favourite Lewis Hamilton topped both practice sessions. The stewards acknowledged in their report that the penalty was applied for the sake of consistency. 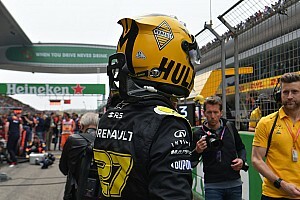 It followed Esteban Ocon being given a three-place grid drop for the same offence at the previous grand prix in Japan. 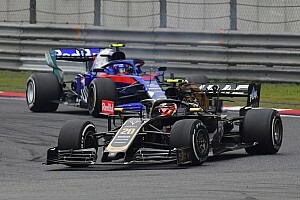 Gasly added: “It is not the first time so it shows clearly that there is probably something we should do. 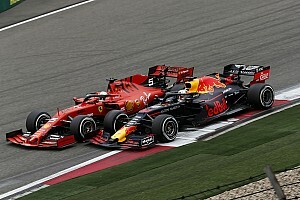 Vettel was backed up by other drivers as well, with Gasly’s Toro Rosso teammate Brendon Hartley sympathising on the grounds that slowing down to make the delta can be difficult to manage safely. “I think in wet conditions, when a red flag comes out, it’s also potentially dangerous to slam on the brakes,” said Hartley. 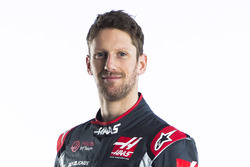 Haas driver Romain Grosjean said drivers have “a couple of milliseconds to slow down” when they are informed of a red flag. “Sometimes you get it in the right place, sometimes you get it in the wrong place,” he said.